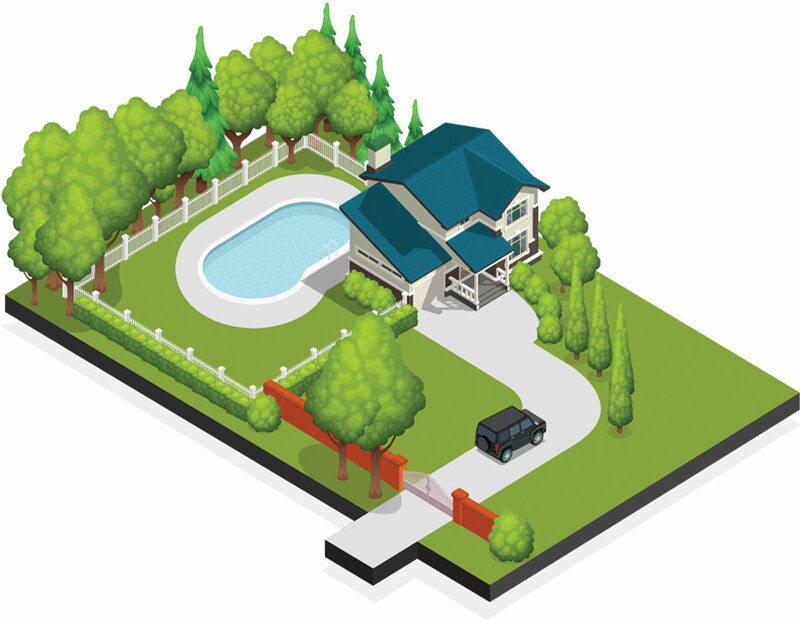 Your driveway is the path to your home and we make it smarter. Whether you are looking to see who's coming or manage who's going, our products are easy to install and integrate, and don't need much else to keep going. Announcing a driveway that can announce itself. Welcome to the future, where your driveway talks to you. Our reliable, easy-to-use driveway detection systems are the accessory your smart home has always wanted. Doorbells are so last season. You’ll know when your kids get home or guests arrive long before they reach your doorway. Whether it’s a warm greeting, or an effortless goodbye, your driveway can make the experience a great one. Cartell’s highly flexible systems can be set up to sound an alert, turn on inside and outside lights, start cameras, activate communication devices, trigger alerts or home automation systems and more. Cartell’s technology makes vehicle detection convenient, accessible, and dependable. Our buried sensor only detects moving steel. It can’t be tripped by people, objects, animals or water. Say goodbye to false alarms, and hello to peace of mind. The measure of an effective vehicle detection system begins long after the installation is done. And that’s precisely where Cartell shines. Our products are built to last. Period. We have systems that have been in the field, maintenance-free, for 40 years. Cartell systems are backed by an industry-leading five-year warranty and proudly made in the USA.